why i got banned for mute ? Create an appeal here and don't forget to follow to correct format. Somebody break Kawithomas out of CentrixPvP ASAP. He/she should not be standing on the same virtual soil thousands of low IQ's walked upon. @MinerMaster we should be worried about this. Surprisingly you only have 6 bad spelling ratings given to you xD. 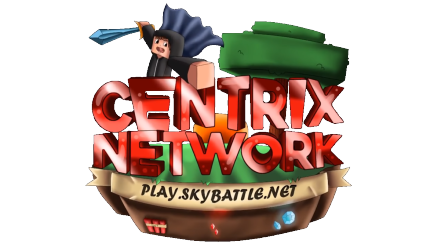 So who will be developing the official CentrixPVP' website? i am waiting for u for a long time and now u quit staff team ffs ..
Have ya back from ur vacation ? I check every day and u become.e online so yeah. And what the hell you are a member ??! Do you want a free premium account and admin on my RobLox server because you love that game. eyy dude you admin now nice.